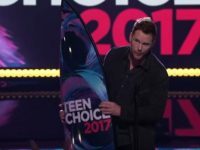 Chris Pratt is one of the most popular Christian actors in Hollywood right now. Pratt is very open about his faith in Christ and has been a Christian ever since his youth. 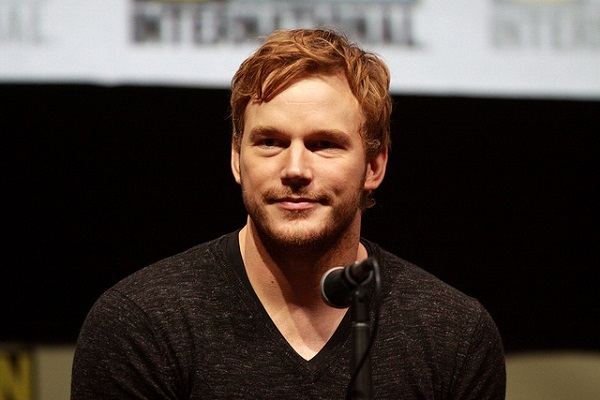 In an interview with Vanity Fair, Pratt revealed he lived a faithless life in his early adulthood. He was then living in a van on a beach in Hawaii, waiting tables at the Bubba Gump Shrimp restaurant. That was a time when Pratt was at his lowest. He was living with some friends, all of whom were too young to buy their own alcohol. Pratt and his friends would ask people who were old enough to get alcohol for them as they waited back in their van. It was during one such wait Pratt made a decision to turn to Christ. He was one day waiting outside a grocery store waiting for someone to get him the alcohol he had asked for. As he was sitting outside, a man in his 40s came up to him and asked him what his plans were for that night. Pratt replied honestly that he was waiting for his friend to get him some alcohol for the night. He also recalls the stranger’s name was Henry. Henry asked him if his plans included drugs and fornication too, to which Pratt replied that he hoped so. The Passengers star recalls he was intensely charmed by the stranger for some reason and asked him why he wanted to know what he was doing that evening. To that, Henry simply said “Jesus told me to talk to you.” That very moment Chris realized he just had to go along with Henry. The two then visited a church together and started a journey Chris has never stopped traveling on ever since. His transformation over the next few days, he says, surprised his friends a lot. Pratt says his faith was further strengthened when his first-born premature baby boy was revived from a coma in 2012. That’s when his wife, Anna Faris and he, first came out publicly about their Christian faith. Although Pratt frequently makes religious references on his social media accounts – and even had a cross erected on a hillside for Easter – he has no religious agenda and affiliation to any denomination yet. All he wants is to live a true Christian life in accordance with the scriptures, and strive to be a good Christian as much as possible.